Access all studios. No Contracts. Cancel anytime with 7 days notice. 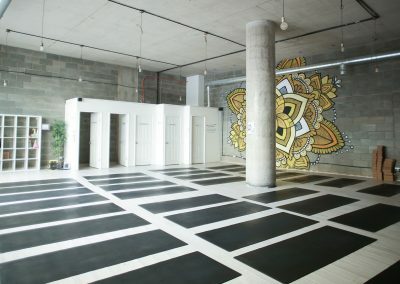 We’re confident you’ll love our classes and the whole MoreYoga experience. 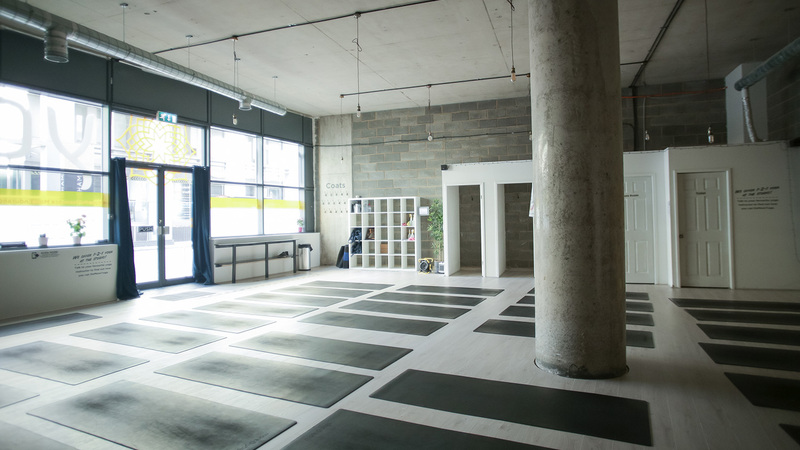 With our £15 for 20 days offer, you can try one class a day at any of our studios to really get a feel as to whether we’re right for you. Valid across all studios. New Clients Only. Starts on the date of purchase. One size does not fit all. 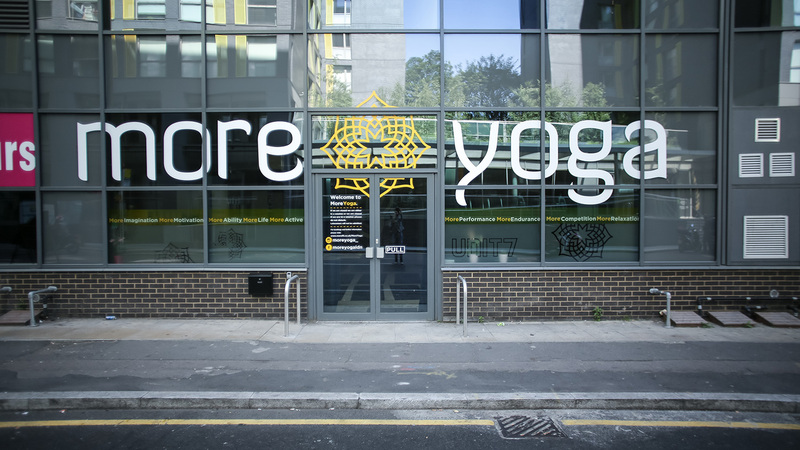 At MoreYoga you can pay a monthly rate according to your usage. This means you choose the right level for your budget and the time you have available. Try us out! With London's best intro offer there's no better way of sampling what we have to offer. We're confident that you'll fall in love with our incredible instructors, variety of classes, flexible pricing options and convenient locations. Our £15 for 20 days is an access all studios pass available to all new customers. It's a great way to try us out and see if we work for you. 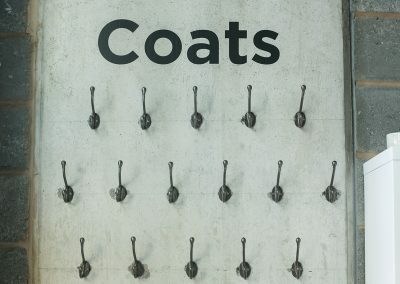 See T&Cs here. 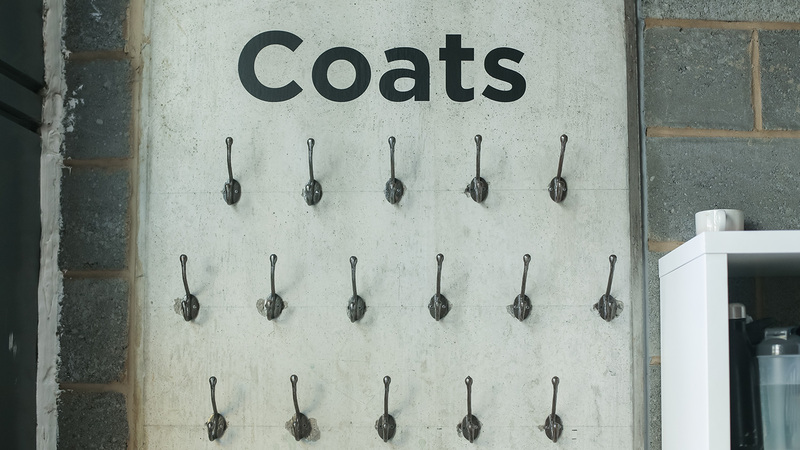 Our pricing structure is designed to be accessible and affordable. 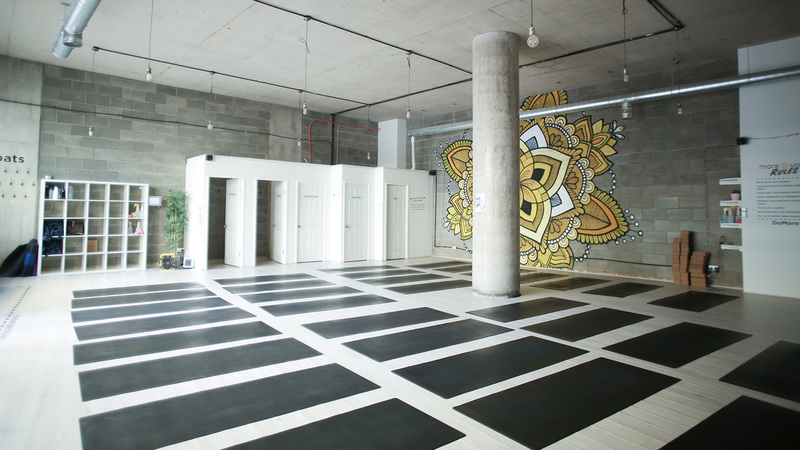 We want to deliver amazing yoga classes with brilliant instructors at reasonable rates. You can choose which option suits you according to your budget and usage. We offer memberships for high frequency users right through to smaller blocks for those that want to come once in a while. 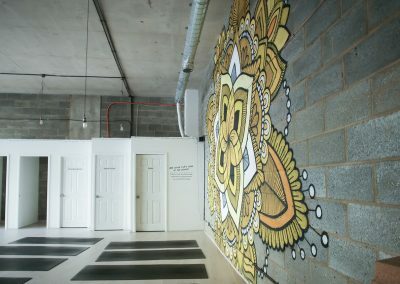 Interested in 1-2-1 yoga sessions? Speak to your instructor about the possibility of doing private sessions in the studio, outside of our regular class time. For a description of each class, click on the class link. 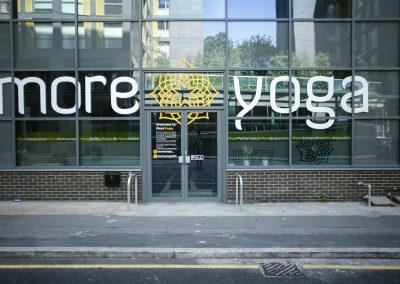 At MoreYoga we have a ‘Self Sign In’ system – which means we expect our clients to check themselves into class using the ipads located at the studios. 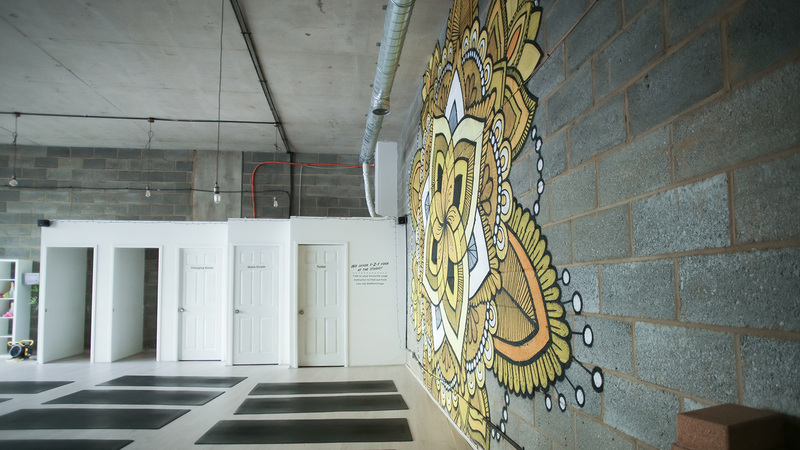 By having no reception, we pass that saving onto to you, but we need you to work with us to ensure the smooth running of the studios and so everyone can enjoy MoreYoga. There are fines for No Shows and Late Cancellations, so make sure you sign in if you are there! 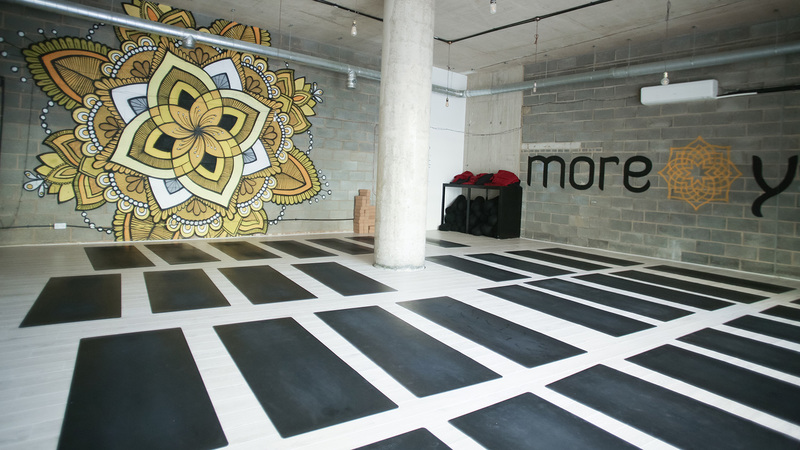 Please be respectful of other MoreYoga clients and cancel early if you can’t come to class. If you don’t cancel outside the 3 hours cancellation window (very fair!) we will have to charge you. Charges will be £10 for No Shows and £6 for Late Cancellation and you will lose session if you are on High/Med/Low Usage memberships or on PAYU. This is for operational purposes only and not to make money. 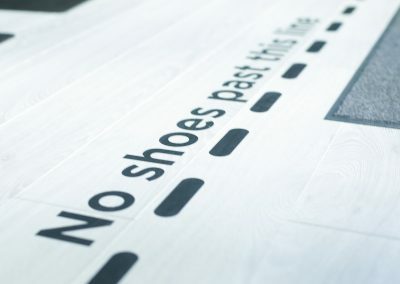 Any fines will be donated to our Charity of the Year – Skyway. 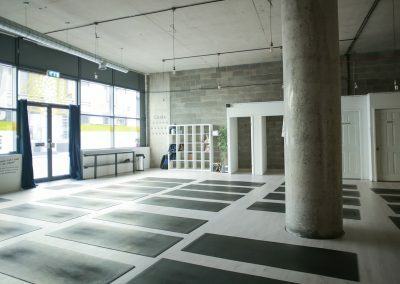 We want to reduce the problem with No Shows and Late Cancellations and encourage our clients to treat the studios as a community and respect other MoreYogis. That is the goal. Where do my charges go? 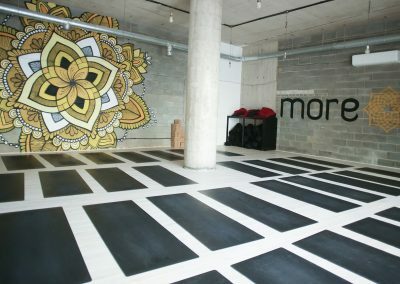 Moreyoga is great! I use the mindbody app to book my classes and buy bulk so it's very easy and a great price. Would definitely recommend the 10-day intro offer for unlimited classes for 10 pounds, you get to try out different classes and see what's best for you before you sign up for more. So pleased I found this studio. All the teachers have their own very unique style which is great. My practice has already improved and I'm not quite sure how I used to get through the week without this place now. 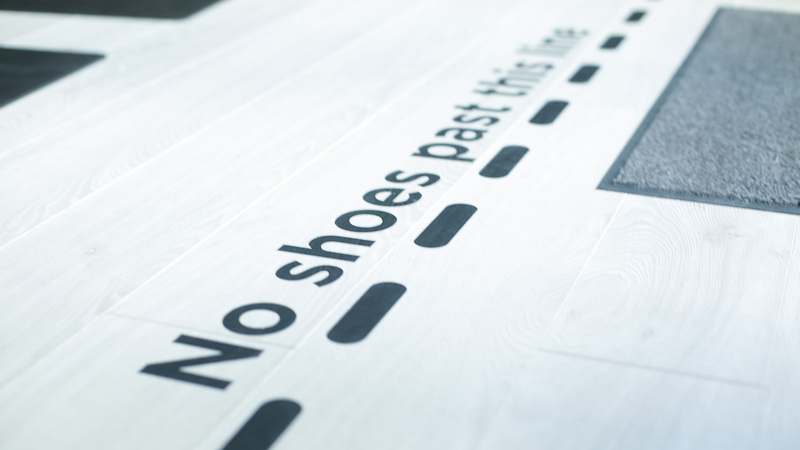 New Clients Only: Available for new customers to ClassPass/MoreYoga only at any of our locations. The package starts from the day of purchase, and clients may only book one class per day. Photo ID required. 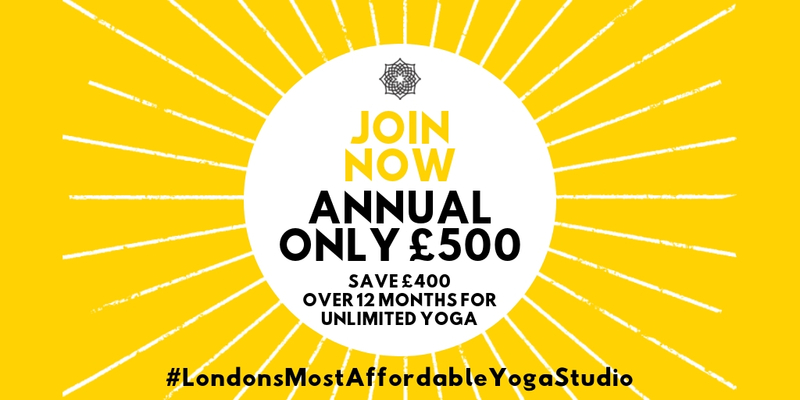 If you have previously come to MoreYoga via any other channel you are not eligible for this offer.